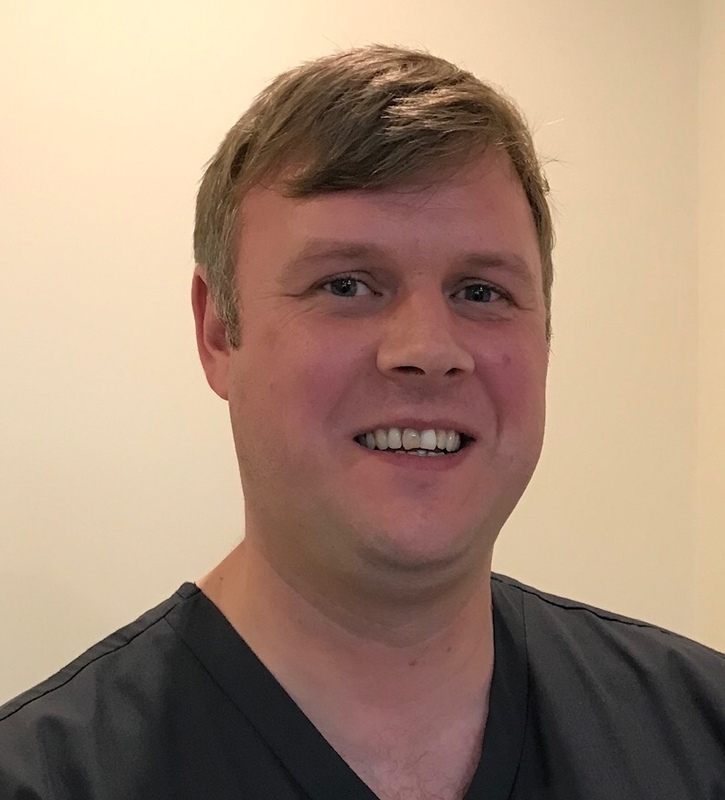 Graeme our ‘Highly Specialised Podiatrist’ joins the Care For Feet team in January 2019. He has a wealth of knowledge and expertise in foot pain assessment (MSK) bespoke custom made orthoses, Corticosteroid injections and nail surgery working in both the NHS and private practice. When he’s not working, Graeme enjoys walking his Labrador, fishing and cycling. Graeme will be in Buxton Clinic every Wednesday and Bakewell Clinic on Thursdays and Fridays. To book a Routine Podiatry Appointment or Biomechanical Foot Pain Assessment telephone Buxton 01298 937921 or Bakewell 01629 259672.